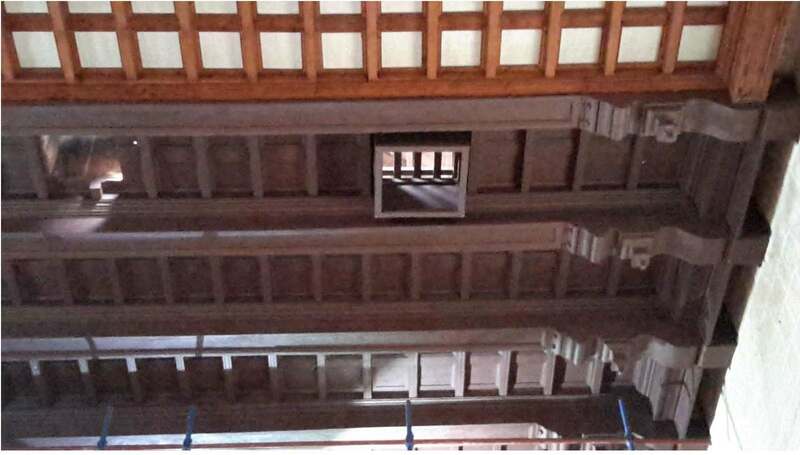 This case study highlights the timber repair methods used in the Sacra Infermeria and how low disturbance appoach can be used to effectively maintain historic buildings without damaging other elements of the building. 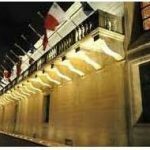 The Sacra Infermeria is located in the south-eastern side of Valletta, adjacent to Fort St Elmo and overlooking the Grand Harbour: it was used primarily by the French and British Knights as a military hospital and located adjacent to the Grand Harbour for easy access. 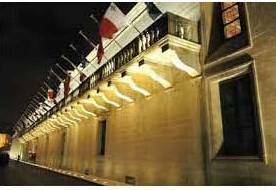 It was one of the first buildings to be constructed in the new fortified City by the Knights of Malta in 1574 as the “Hospitaller” Order had a holy mission to aid and protect pilgrims en route to Jerusalem. The hospital had a capacity of over 600 beds, and a non-discriminatory criteria for admission. Work on this vast edifice started during late 1574 during the reign of Grand Master Jean de la Cassiere (1572-82) and was extended several times over the years. The building complex is composed of two elongated buildings meeting at right angles, simple but functional and inspired by the Santo Spirito in Rome. 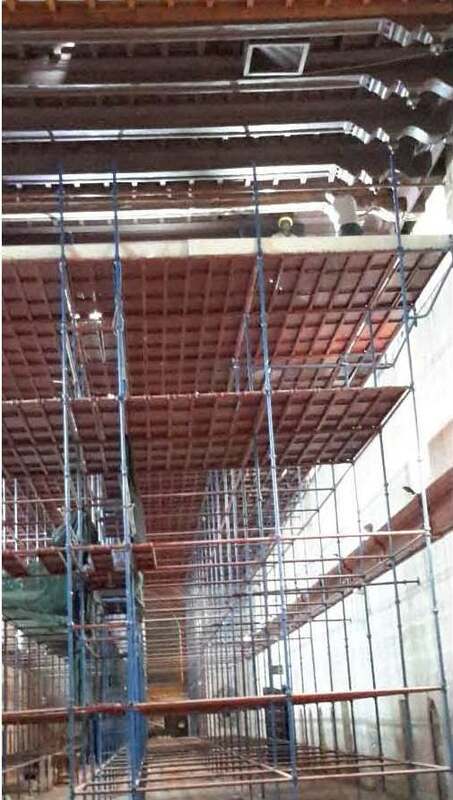 The lower masonry roof slabs were supported by groined arches whilst the timber roofs consisted of rudimentary trusses protected by tegole ceramic tiles. 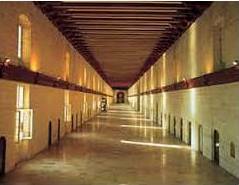 The “Old Ward”, which is the main attraction, was extended into the “Great Ward” under the rule of the Cotoners [1660-1666]. 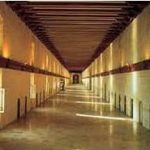 This hall measures 155 metres in length and 11 metres high. The Sagra Infermeria suffered 4 direct hits during WWII with the result that there is only approximately one third of the roof structure of the Great ward surviving. 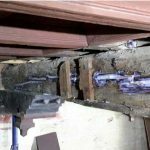 A number of interventions carried out in the past consist of temporary propping of main beams, strengthening and/or replacement of corbels with RSJ’s, missing vertical and diagonal traces which are either dislodged or missing, replacement of boarding panels, interventions to rotten beams and timber heads. 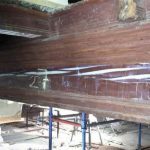 Further deterioration has occurred to the timber beams, trusses, board panels, external masonry walls and attic ventilation openings; the various timber elements require to be cleaned and treated. 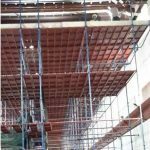 Queen’s Furniture Limited who represent Rotafix Ltd in Malta has been delegated with the task to consolidate and restore 36 wooden beams and tegole roof. 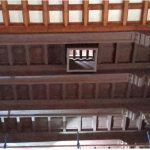 It was intended to address the above by restoring and strengthening the surviving elements by a number of interventions to ensure the survival of this important remaining structure which is one of the few remaining roofed timber structures in Malta. All the pockets around the beam heads were opened. 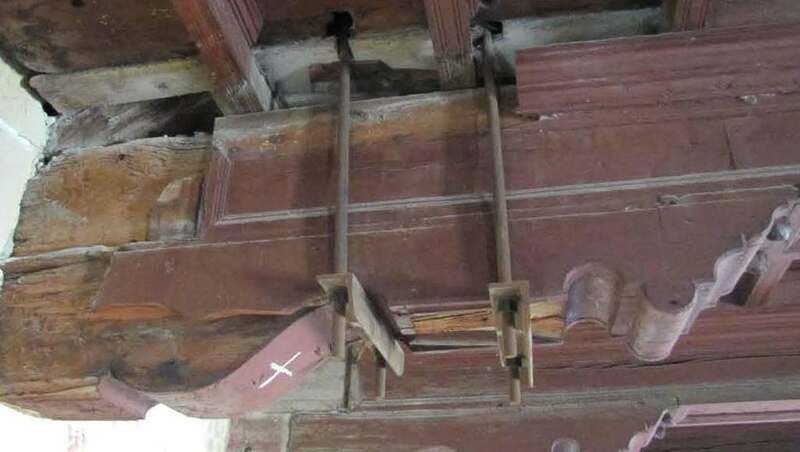 These were previously closed by pieces of stones and cement mortars in previous restorations which were removed and the pieces of wood were replaced in the pockets, as a sacrificial cushion. The timber heads were then air-ventilated thereby facilitating the drying of the heads and avoid further rotting. 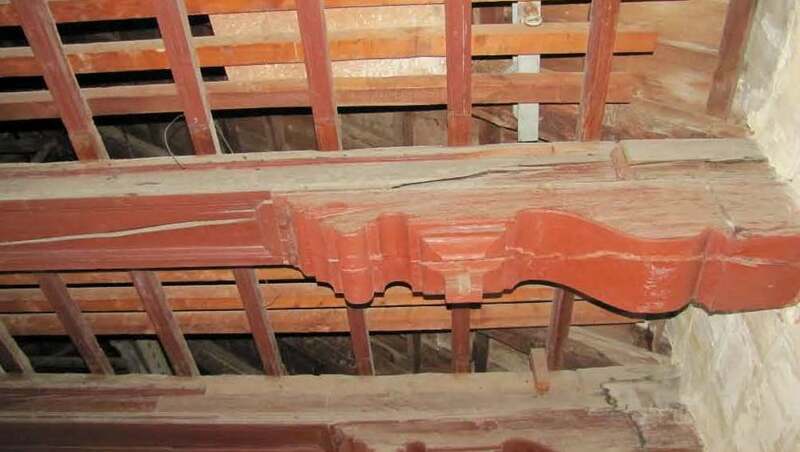 Some corbels were beyond repair as they exhibited excessive brown rot. 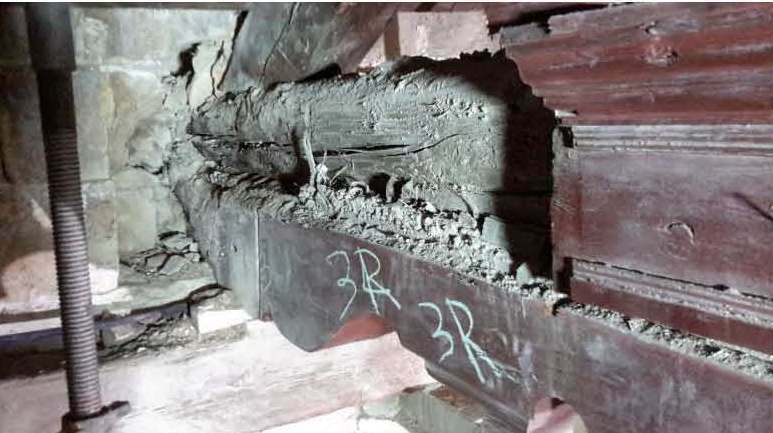 These corbels protrude approximately 1.2m in length and very little of the original timber survived following the removal of the visible rot and surrounding spore contaminated timber. These were completely replaced with new corbels that were manufactured with matching species timber prepared to the same shape and dimensions as the originals. The new corbels provided additional structural stability as they now have sufficient counter support on the masonry wall. 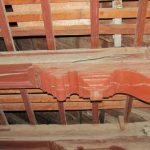 Some beams were highly deteriorated and were repaired without dismantling any area of the ceiling. 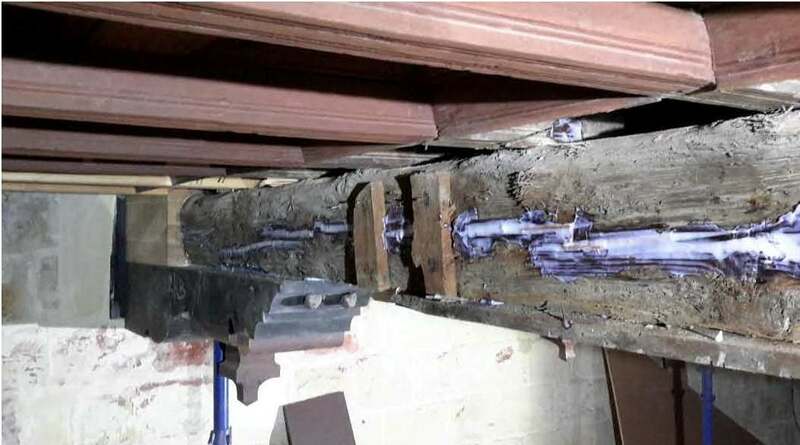 This required the provision of adequate propping of the roof section supported by the A-frame including the actual propping of the damaged beam whilst the timber repair was being undertaken. All after forming an adequate pocket around the timber head in order to intervene around the to be replaced damaged sections. 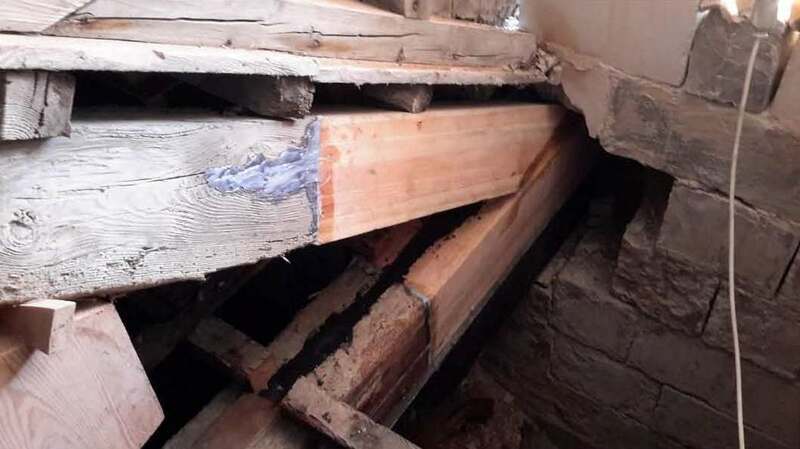 The rotten area and approximately 30cms beyond was cut and replaced with a timber section of the same dimensions as the one removed. This timber prosthesis was fixed in place with either purpose cut stainless steel dowels or pultruded GFRP rods. All in order that the new section and the beam act in unison. The A-frames supporting the sloping roof were resting directly over, and bolted, to the main beams. 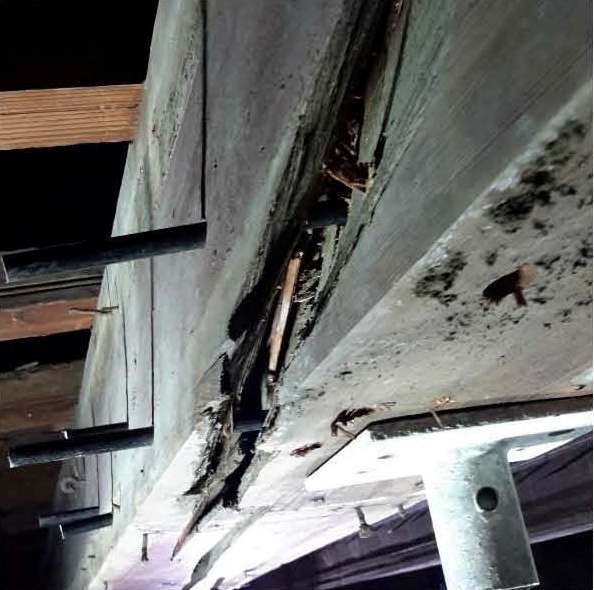 In the cases where the beams were rotted, this rot had started affecting even the ends of the A-frame. 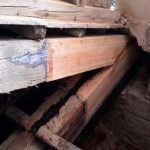 Therefore it was necessary to complete a timber repair by cutting a small section of the end support of the sloping member and replacing the rotten section with a new member of same dimensions and doweled similar to the repair proposed for the beams. 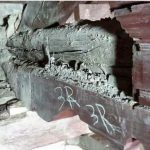 Where the shrinkage cracks were slight and not affecting the strength of the beams and corbel no intervention was proposed. However, where the shrinkage cracks were deep, and because of their presence, the strength of the beam substantially lowered and a timber repair deemed neceary these fissures were in-filled with the thixotropic Rotafix RSA Epoxy. 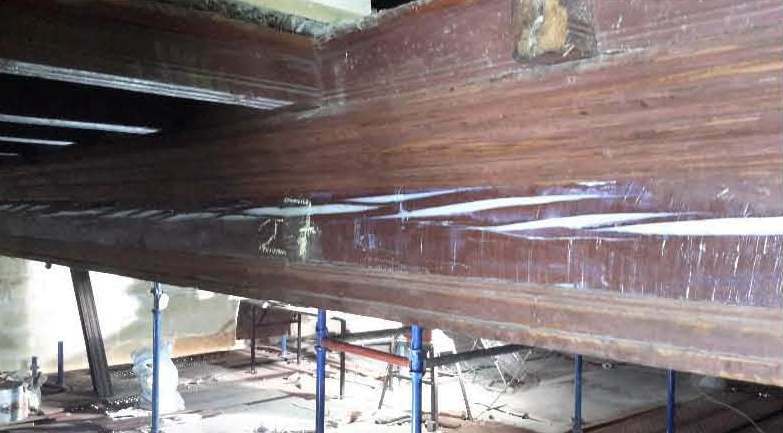 Where the boards were missing, or deemed to be rotten or suffering lower strengths due to biological deterioration, then they were replaced with boarding of the same dimension as existing. 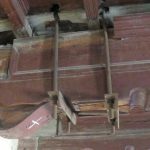 All the missing vertical and diagonal braces which were either dislodged or missing were fixed back in place and the missing elements reconstructed. The new elements were cut to the same profile as the existing adjacent elements and fixed by nails to the rest of the structure. The missing stepped fascia was replaced by a similar fascia respecting original materials, dimensions and profiles.